The Newday Festival goes from strength to strength, this year drawing nearly 8,000 people to spend a week worshipping God and learning more about him. 'Truth', the 2018 live album features brand new songs from Simon and Anna Brading, performances from the amazing Newday choir and a guest appearance by friends from Substance Church, Minneapolis. Be encouraged as you listen in on a new generation declaring "Just one name above them all, Jesus." You'll be joining in before you know it. 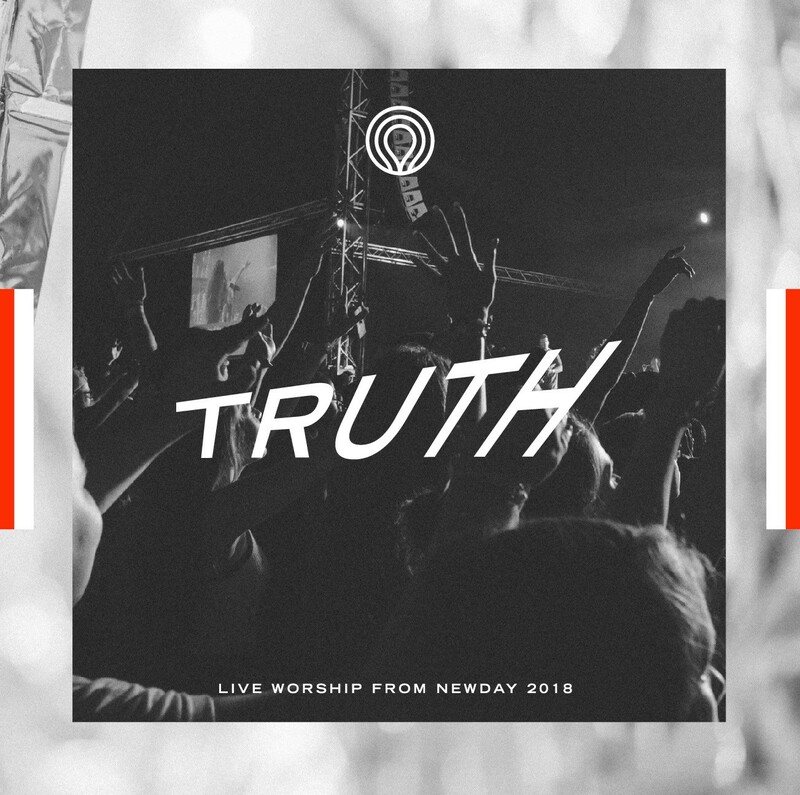 Truth: Live Worship From Newday 2018 by Newday was published by Freedom Sounds in November 2018 and is our 19543rd best seller. The ISBN for Truth: Live Worship From Newday 2018 is 634158777776. Be the first to review Truth: Live Worship From Newday 2018! Got a question? No problem! Just click here to ask us about Truth: Live Worship From Newday 2018. Now Playing: How sweet the name Your browser does not support the audio element.